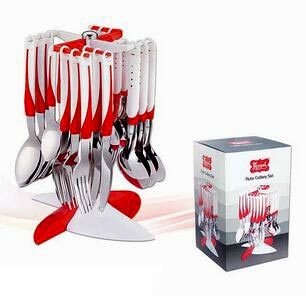 Owing to a vast experience, we have emerged as the leading Manufacturer, Supplier, and Exporter of Cutlery Set. 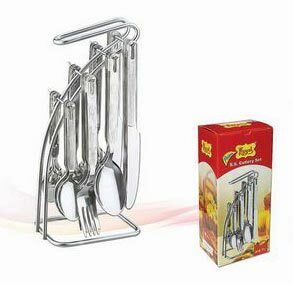 Our organisation is based in Rajkot, Gujarat, India. 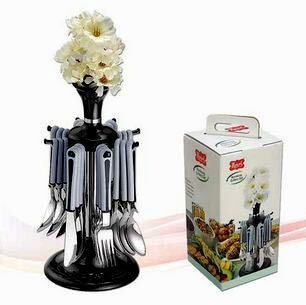 Our Cutlery Set comprises of Flower Cutlery Set, Flute Cutlery Set, and SS Prime Cutlery Set. We offer it with various specifications, to meet the varied requirements of our clients. The entire range of our Cutlery Set is examined on the basis of various quality parameters before the final delivery. We offer it to various restaurants, hotels and kitchenware dealers.